Retired Pope Benedict XVI has blamed the "unprecedented radicalism in the 1960s" for clerical sexual abuse against minors in a letter. He said a "dissolution of the Christian concept of morality" was down to cultural changes. Benedict's letter drew widespread criticism with some saying it does not go into structural issues within the church that helped cover up the abuse. "It does not address structural issues that abetted abuse cover-up, or Benedict's own contested 24-year role as head of the Vatican's powerful doctrinal office," said Joshua McElwee, Vatican Correspondent at the National Catholic Reporter. His 5,500-word document was published in Germany's Catholic magazine Klerusblatt. It is divided into three parts, the first of which gives "wider social context of the question" criticising the 1960s as a time of sexual revolution that led to paedophilia becoming "allowed and appropriate". "It could be said that in the 20 years from 1960 to 1980, the previously normative standards regarding sexuality collapsed entirely," Benedict wrote. The former Pope claimed that in some seminaries — schools to prepare people to serve as clergy — homosexual cliques were established whose members "acted more or less openly". 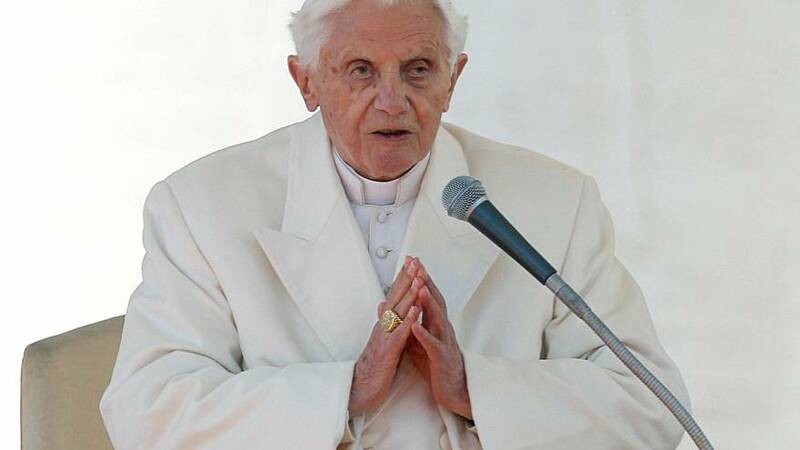 Finally, Benedict says the only way to solve the problem is "obedience and love for our Lord Jesus Christ". He concluded: "I would like to thank Pope Francis for everything he does to show us, again and again, the light of God, which has not disappeared, even today." In a 2018 letter, the current pontiff said with "shame and repentance" the church did "not act in a timely manner, realizing the magnitude and the gravity of the damage done to so many lives".